Secure your seat for opening night today. 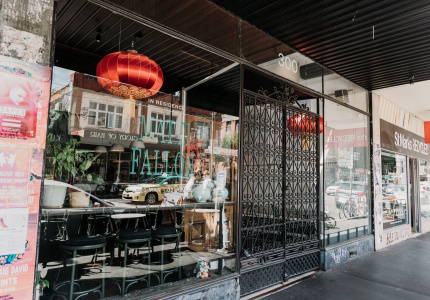 We scoured the country for Australia’s brightest food talent and traversed Melbourne to find the perfect location. 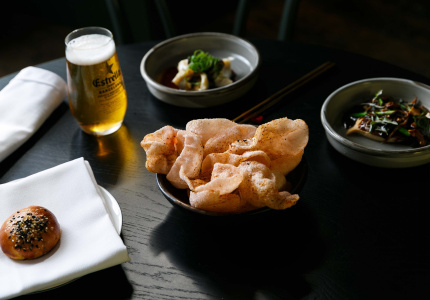 Now the Broadsheet Kitchen will open on Friday November 2 at Saint Crispin in Collingwood, and you can book your table now. 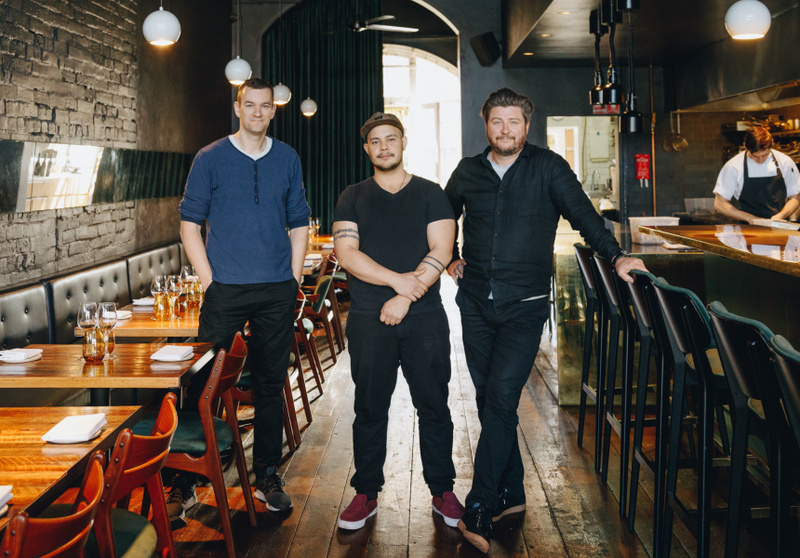 Scott Pickett’s Smith Street restaurant will transform into the Broadsheet Kitchen for 12 months to host four chefs – chosen by an expert panel of judges – each for a three-month residency. The high-ceilinged 50-seater occupies a former cobbler’s workshop built in 1865 and is the perfect stage for emerging chefs to realise their dining visions. The Broadsheet Kitchen will be open Tuesdays to Sundays for dinner service, and Fridays to Sundays for lunch. There will also be seats set aside for walk-ins, and the bar and outdoor courtyard will welcome pre-dinner snackers and sippers. The first resident, chef Ryan Dolan, will present his concept, Cabale, from November 2 to January 26. Dolan’s 13-year hospitality career has been diverse and has spanned many cities. He started in his hometown Cairns before working on the Gold Coast, and then in Sydney, Melbourne and Lyon, France, where he’s spent the past six years. 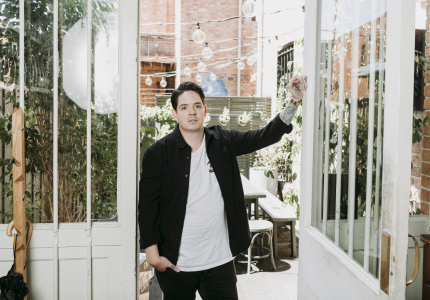 At the beginning of this year Dolan moved to Melbourne and worked one-month stages (internship-like arrangements where a chef learns in another chef’s kitchen) at two of Victoria’s best restaurants in Aaron Turner’s Igni and Clinton McIver’s Amaru, before settling at Nick Stanton’s acclaimed Ramblr. 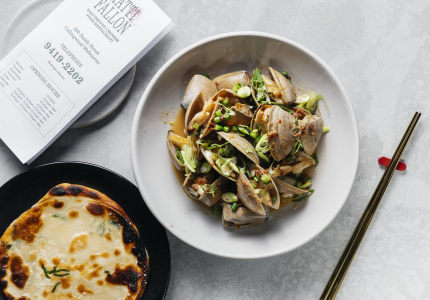 Dolan’s Broadsheet Kitchen residency is rooted in the concept of “bistronomy”, a French dining movement that upended the country’s fine-dining establishment. Bistronomy spends more time on produce than presentation, and elevates everyday ingredients with interesting techniques. The idea combines a casual atmosphere with creative yet affordable food. Cabale’s menu will apply a range of classic techniques to unusual combinations of ingredients and flavours. While some dishes nod to the cuisine, his menu is certainly not classically French. Dolan will work alongside – and be mentored and guided by – Saint Crispin’s head chef Stuart McVeigh and the established kitchen and front-of-house teams.